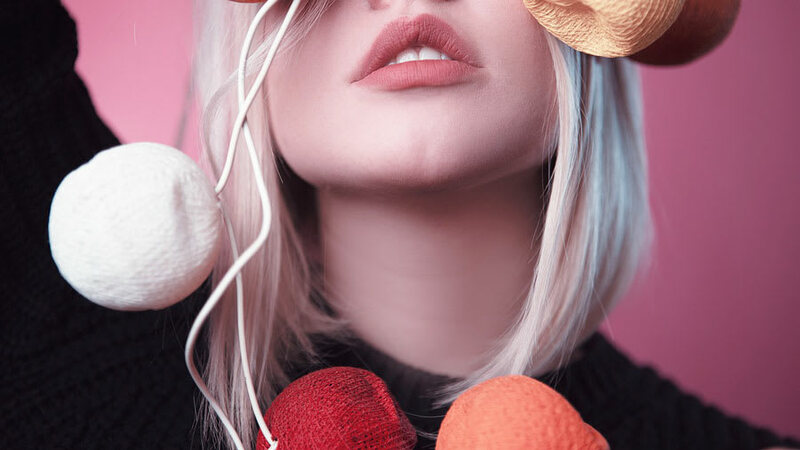 Credits: "Jake Peterson at Unsplash.com"
Choosing the best type of makeup remover can be a tricky task with all of the different products available. Due to our differences in skin types, there are certain types of makeup removers that might work better than others. As a general rule, it is a good idea to find a gentle makeup remover that is safe to use around the eyes, since many regular facial cleansers can be extremely irritating and drying to the delicate skin around the eyes. With this guide, you can have a better idea of what type of makeup remover might best suit your needs. Wipes are a very popular and portable way of removing your make up. Some wipes are labeled as cleansing wipes and others are actually soaked in makeup remover solution. They are very convenient, but they can often leave behind a sticky residue. 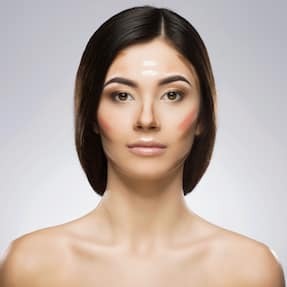 Some brands advertise that you do not have to wash your face after you use the wipes, but it is a good idea to rinse your face after using them so none of the solution clogs your pores. For oily skin types, a makeup wipe is a good choice as long as you wash your face after. For dry skin types, using a makeup wipe too roughly could cause irritation and make your skin even drier and red. It is important that you use a gentle hand when using the makeup remover wipes. Dry skin types should still wash their face after using the wipe to get rid of excess oil, but it is critical to apply moisturizer immediately after to make sure your face stays hydrated. 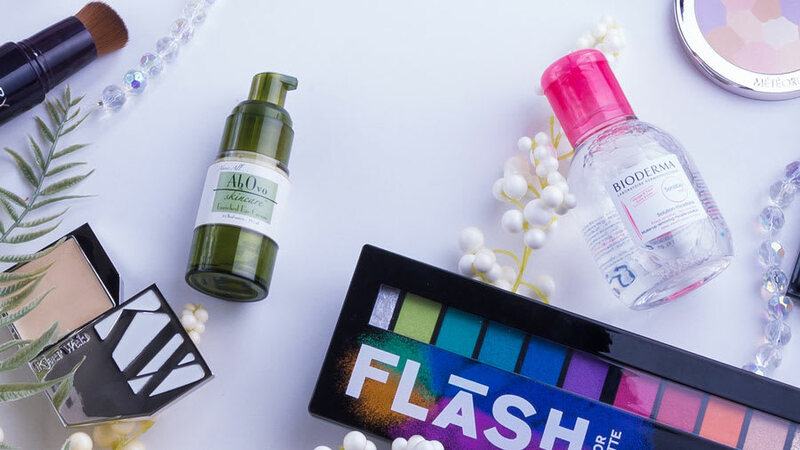 Cleansing water and toners are fantastic options at removing makeup as a second step to catch any excess makeup that wasn’t removed by your primary makeup remover. 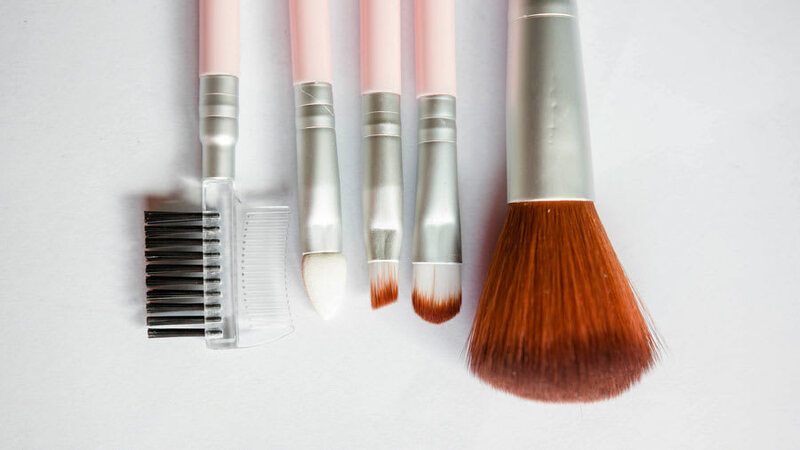 They should not be used as a primary makeup remover for people who wear heavy foundation and eye makeup, because they are not as strong and will not do a sufficient job at removing all the makeup. Micellar water is a solution that has very small molecules of cleansing oil called micelles suspended in water. These micelles pull dirt and excess oils away from your skin so that they can be more easily rinsed off. These are great for sensitive and dry skin because the small oil particles are hydrating rather than drying. Toners are somewhat similar to micellar water in that they should be used as the second step after a heavier duty makeup remover and cleansing, however, they can have more astringent properties from ingredients like witch hazel and alcohols. Toners remove any leftover dirt and makeup on your skin, and also help minimize the appearance of pores. They are great for oily skin types, because of their astringent properties. In addition, they are great for balancing your skin towards a more naturally acidic pH, as well as “toning” your skin to have a more even complexion. Cleansing creams are great for dry skin types because the majority of its ingredients act as moisturizers. Since they contain moisturizing agents and oils, they work well at taking off heavy-duty makeup like mascara and full coverage foundation. To use, apply the cream all over your face and massage it gently in circular motions. Then, use a cotton pad to remove the excess cleansing cream, along with your makeup. Using a cleansing cream will leave your skin the most hydrated out of all of the other makeup removers. Again, it may still be a good idea to use your normal facial cleanser following the cleansing cream to remove any pore-clogging residues. Liquid makeup remover is the most common method for taking off makeup. Many liquid removers appear separated into two layers, with one being oilier than the other. They must be shaken before being applied to a cotton pad so that you get equal amounts of both layers. Liquid removers work for all skin types, and some are formulated to be oil-free, which is better for oily and acne-prone skin. 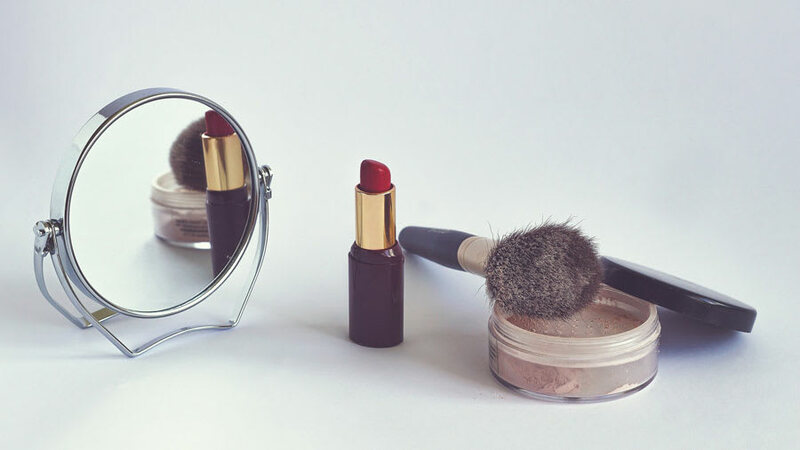 Natural oils are an excellent option to remove makeup prior to cleansing the face! There is a wide range of natural oils that can be used to remove makeup, with some oils being better for specific skin types. For instance, grape seed oil and apricot kernel oil are fantastic options for oily skin types, because they tend to be lighter and less likely to clog the pores. Jojoba oil or argan oil are examples of slightly heavier oils that may be best for dry or eczema-prone skin. Simply use 5-6 drops of oil in the palm of your hand and gently massage all over the face and around the eyes. After this step, use your regular cleanser to rinse skin free of makeup and excess oil, leaving behind clean and hydrated skin. When purchasing an oil, be sure to look for ones that are cold-pressed and organic.